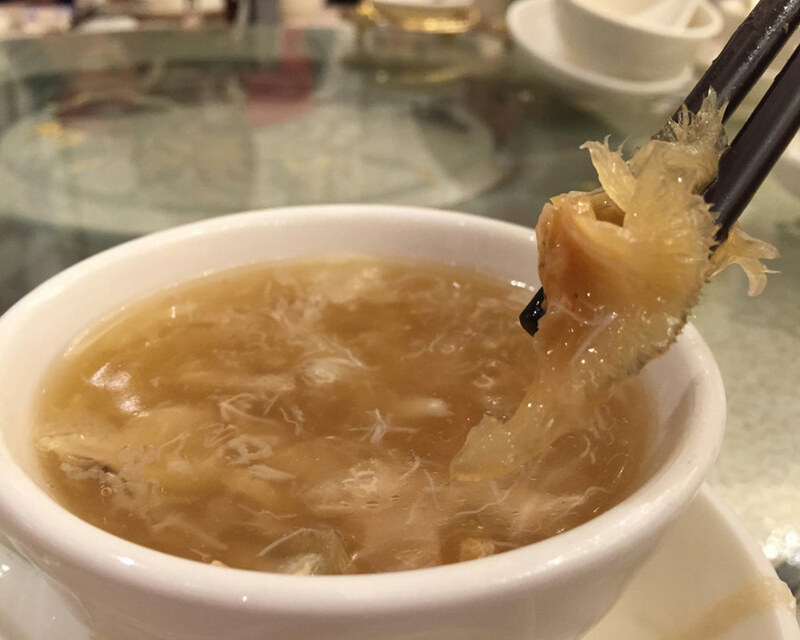 Over 18,000 hotels globally have already banned shark fin from their menu for the sake of our sharks and oceans. Join them and hotels in Singapore saying no to shark fin. WWF will acknowledge your commitment on our website. These hotels and restaurants in Singapore have already said no to shark fin. By taking the pledge you agree to our Personal Data Protection Policy.